Born and raised in communist Albania – a country where the government dictates your career path – Mateo Ziu, MD, says he thought accounting would be his life-long occupation. But a chance encounter with the Catholic Church’s iconic 21st century leader, Mother Teresa, changed his life forever. 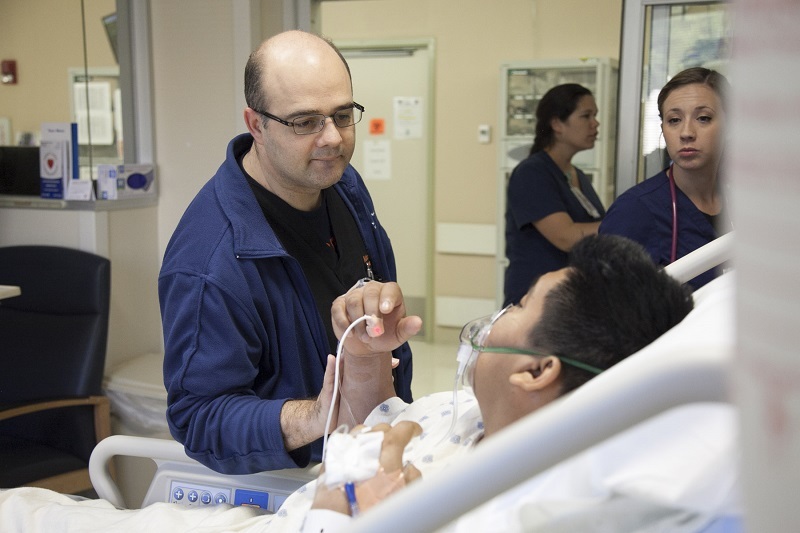 It would lead him to a personal mission to take on some of the most emotionally and medically challenging cases – caring for brain cancer patients who often have very poor prognoses, sometimes only a few months to live. Fast forward to 1989, during Ziu’s first year of college. Albania saw the fall of communism. On a mission to bring God back to her fellow countrymen, Mother Teresa opened churches, orphanages and homes for the poor. Young Ziu visited one of those churches where he later became a volunteer, interpreting for the holy sisters. 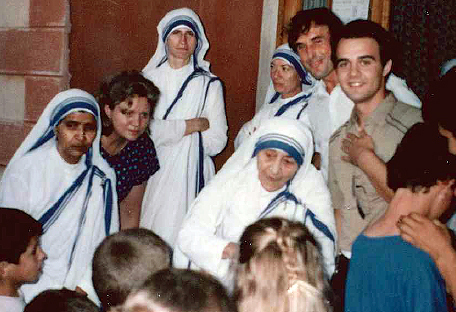 It was through this connection to the sisters, and later to Mother Teresa herself, that Ziu received an Italian visa and was selected for a scholarship to attend the University of Bari’s School of Medicine. 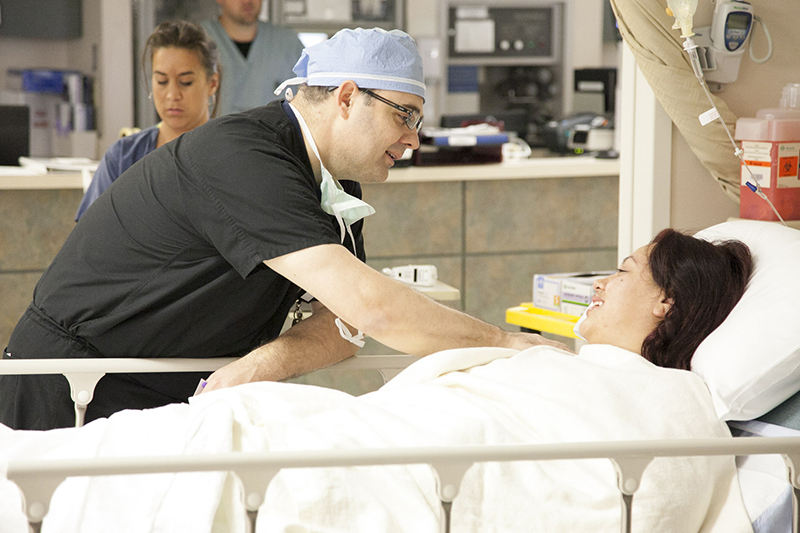 There's much more to Dr. Mateo Ziu than any one patient sees. 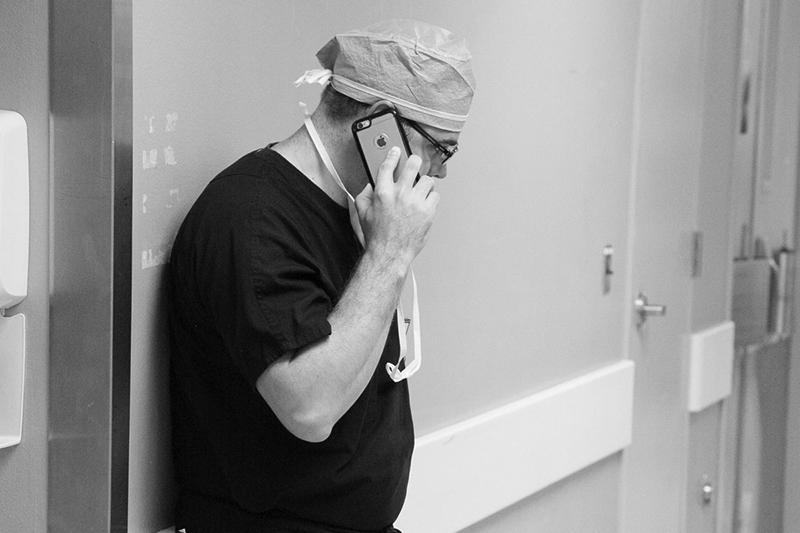 Here's a look at just one of his many 14 hour days helping people through surgical treatment of brain and spine tumors. 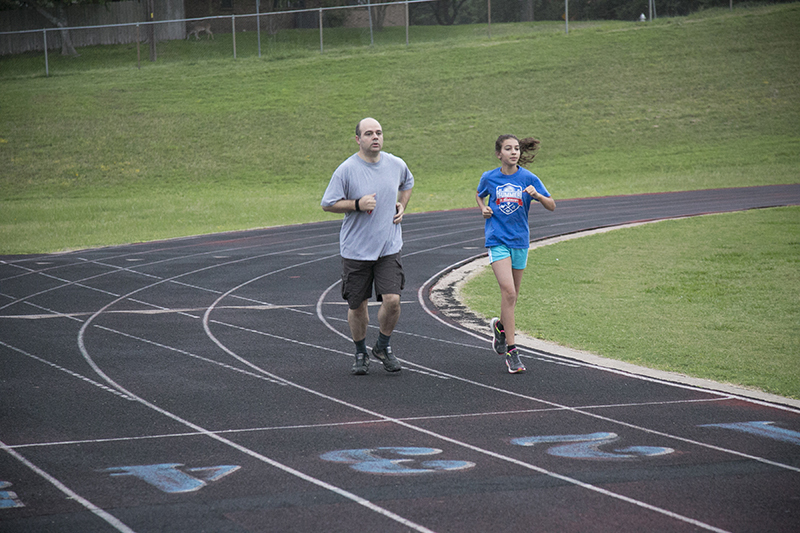 It’s 6:30 a.m. Ziu runs around a middle school track with his daughter. It’s not his first choice for ways to spend time with her. But with his 12- to 14-hour days, quality is what counts. He knows he’ll never practice medicine in his birth country Albania, but working at Ascension Seton is a way for Ziu to get back to his roots ̶ back to Mother Teresa’s mission of helping the poor and vulnerable. “In a sense, it feels like home,” Ziu says. The best cancer care puts the patient at the center of an expert team. 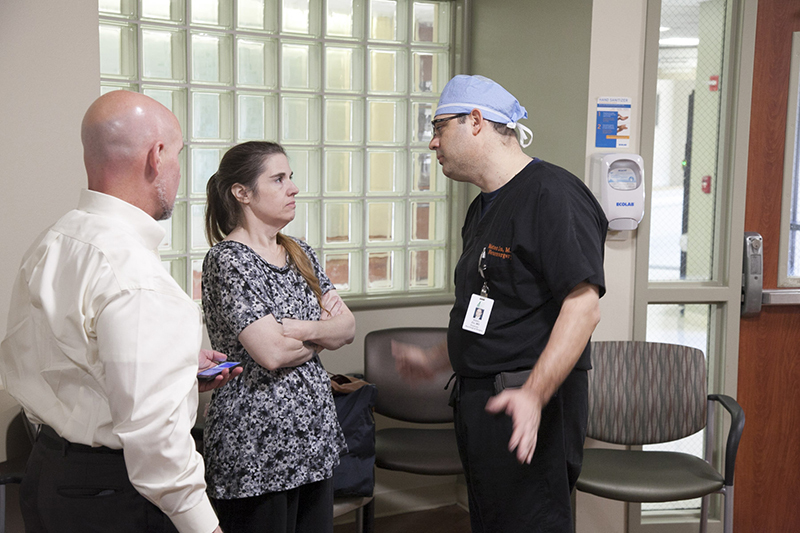 Ziu and Physician Assistant Autumn Spencer consult with neurosurgeon Jim Rose, MD. 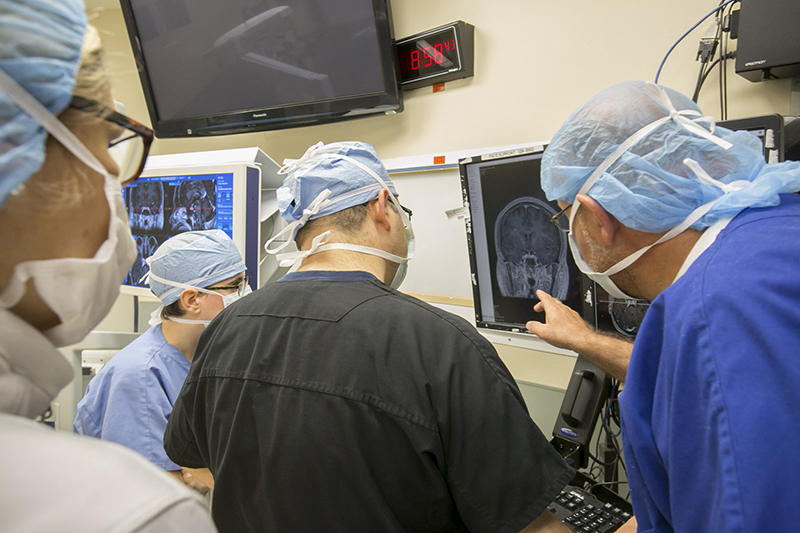 In the operating room, new MRI images surprise Ziu and colleagues. The patient’s tumor on her pituitary gland is shrinking on its own. No surgery needed after all. Ziu doesn’t make the decision to cancel a complicated brain tumor surgery on his own. It includes several checks with multidisciplinary team members at Ascension Seton Brain and Spine Institute. 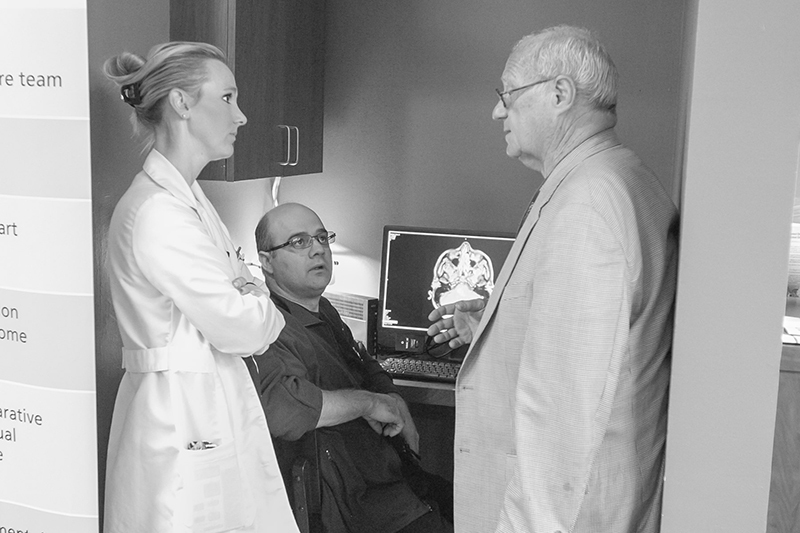 A consultation with neuroradiologist John Mireur, MD. “I don’t get to deliver good news very often.” Today starts out on a positive note. Ziu shows the patient’s family the latest images of their daughter’s tumor, which is nearly gone. All smiles, thanks to great news and cancelled surgery. There’s no break between patient cases. Ziu talks to his second surgery patient today –- a breast cancer survivor in her 70s who now has two masses on her skull that need to be removed. 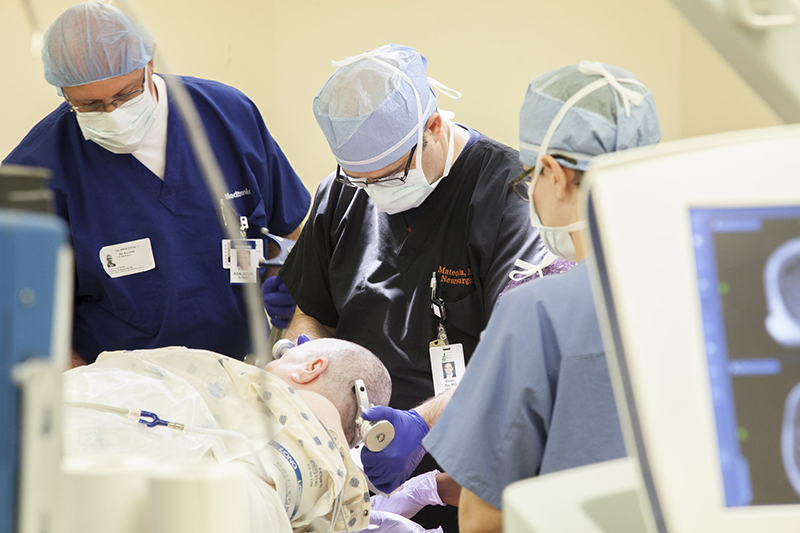 Pre-op, Ziu positions the patient’s skull. 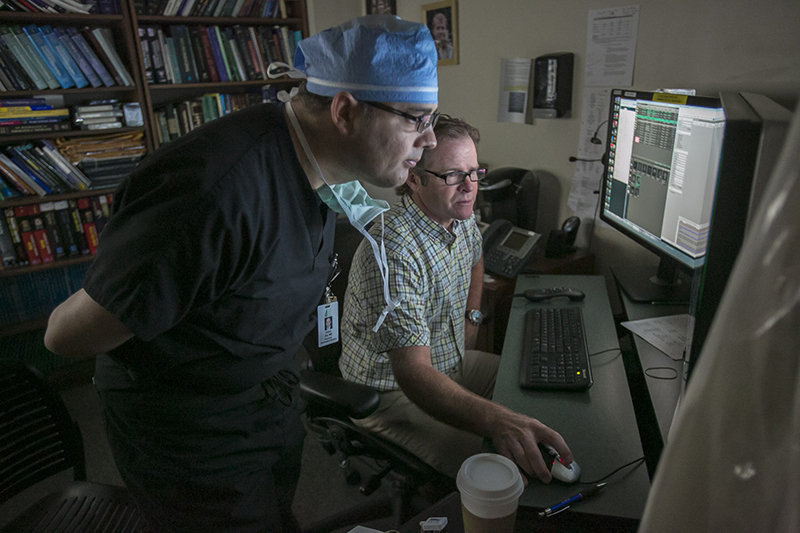 The only fellowship-trained neurosurgical oncologist in the Austin area, Ziu has studied for 20 years, including a fellowship at MD Anderson Cancer Center. 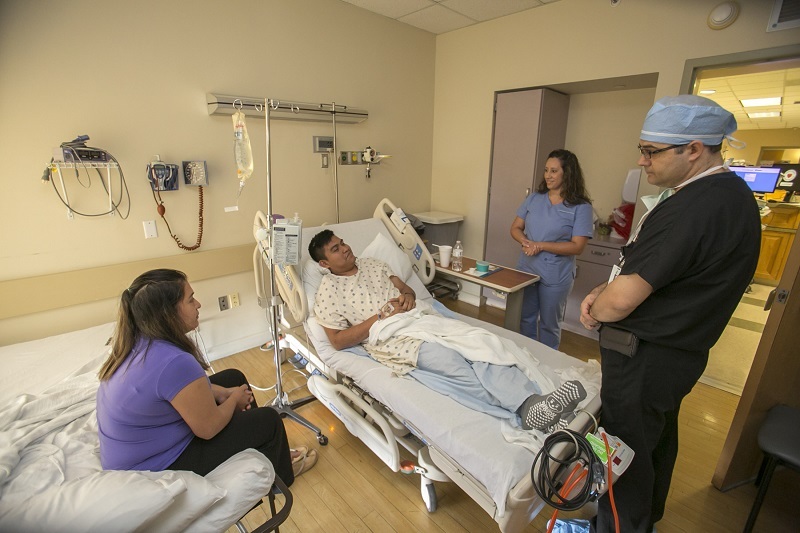 Ziu updates the patient’s family about her procedure. More good news: The masses he removed are likely benign. 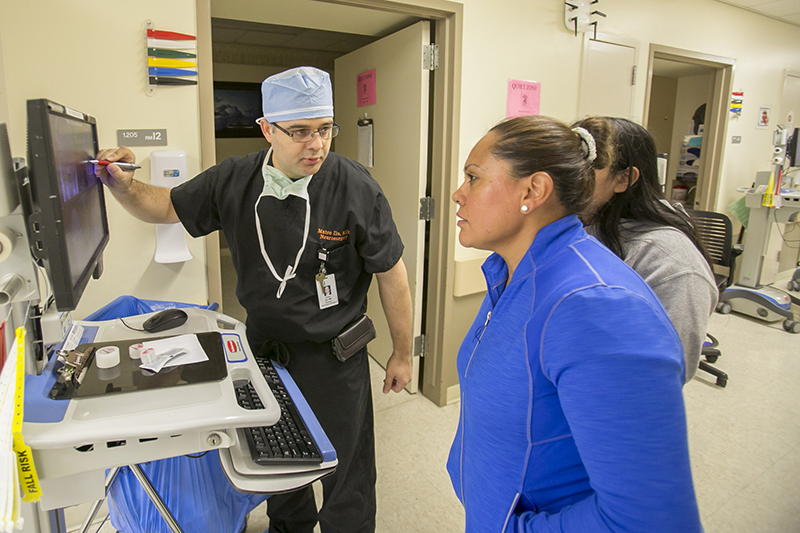 An interpreter helps Ziu explain to today's third brain surgery patient what he will do during the four-hour procedure. The 30-year-old came to the emergency room the night before with excruciating pain and blindness in one eye. 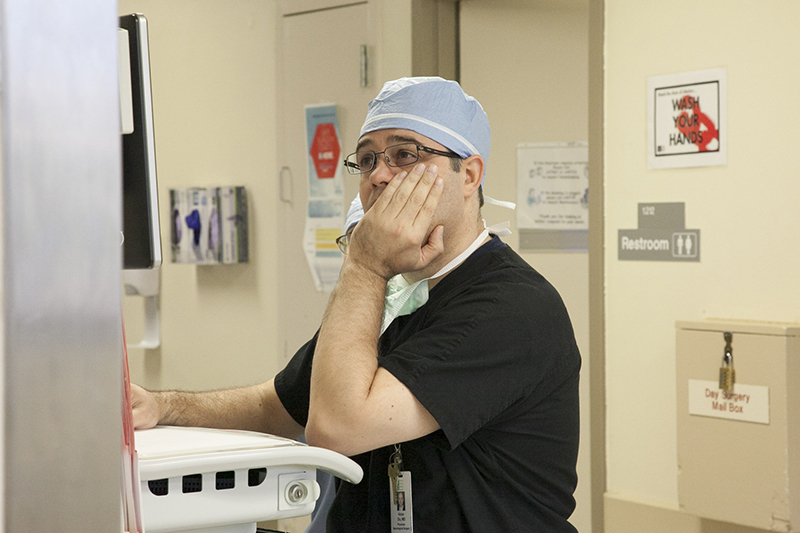 A surgeon worries. 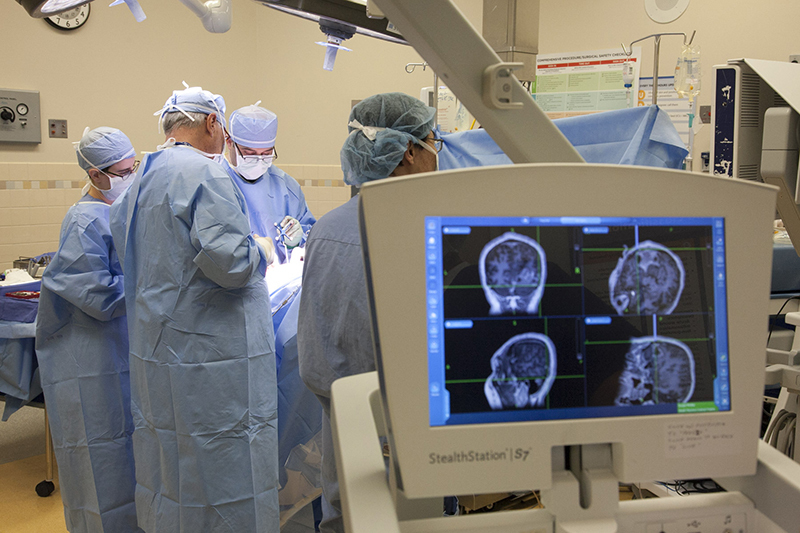 Ziu suspects his emergency patient may have the deadliest of brain tumors – a glioblastoma. The reality of his work is that most of his patients don’t get the best prognoses. It’s mid-afternoon. 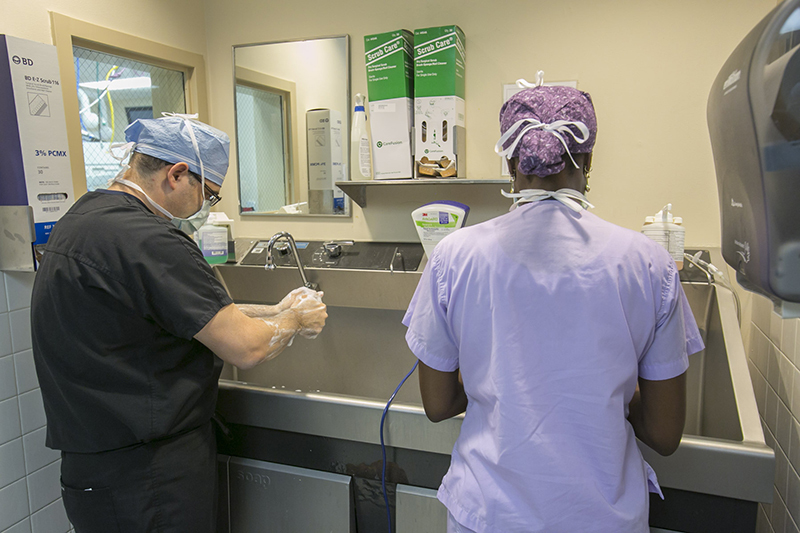 Ziu scrubs in with his physician assistant for his third and final procedure. But the day is nowhere near over. Three hours into the procedure, Ziu removes a lemon-sized tumor. It’s likely malignant. 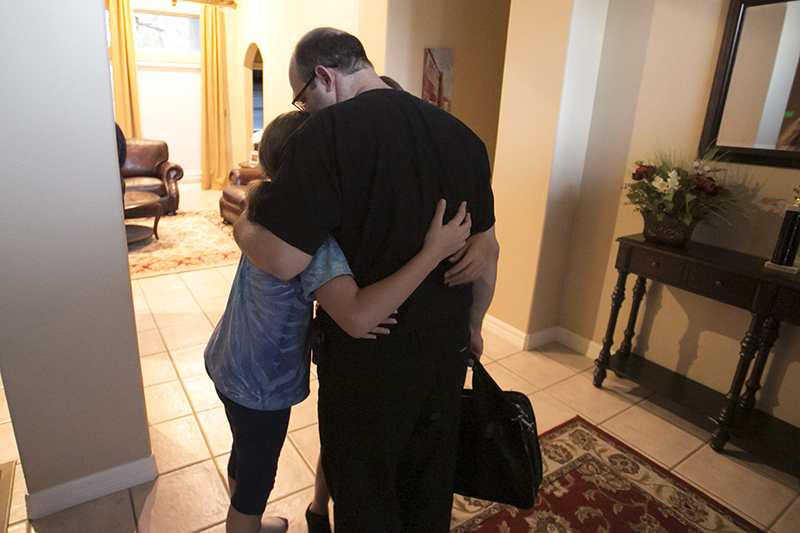 At 7:30 p.m., Ziu tells the family he's removed the tumor. He will let them rest tonight before revealing that it's malignant. 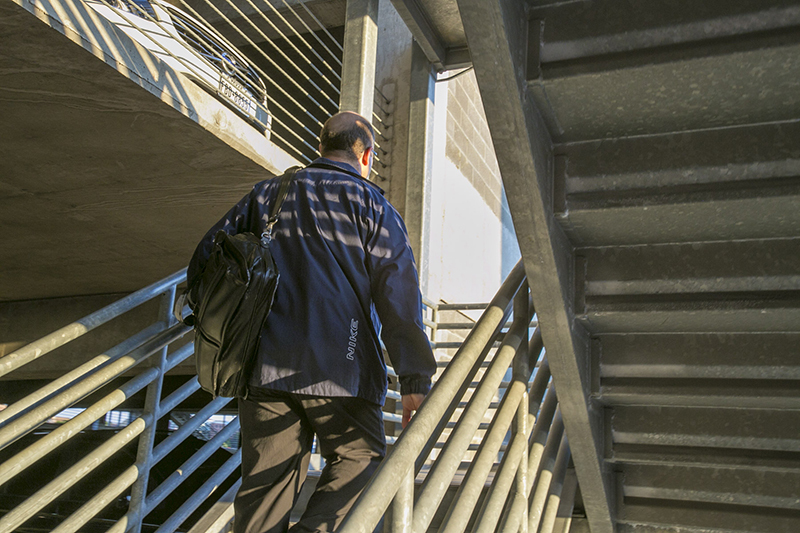 "Sometimes, it's best to deliver bad news in baby steps," Ziu says. "It's a huge emotional burden on the family and quite honestly, on me too." 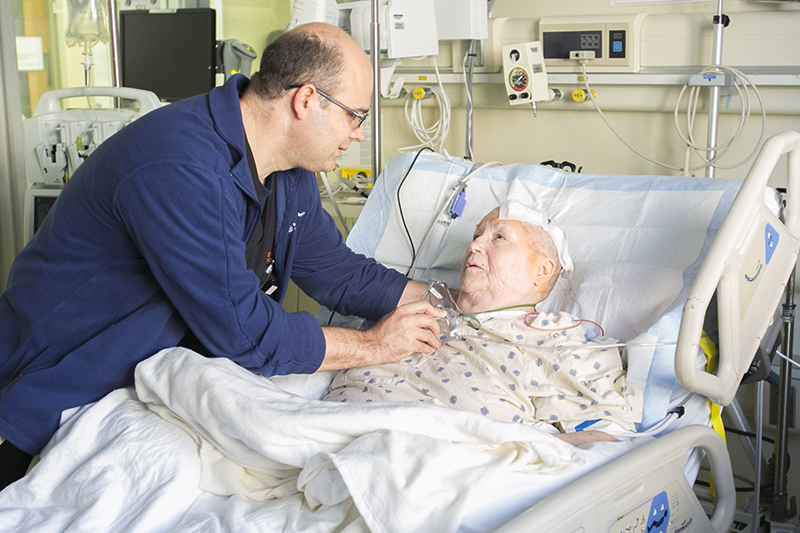 After speaking to the family, Ziu stops by the Intensive Care Unit to check on the patient before he heads home. The sun is setting. Ziu has put in a 14-hour day, answering what he believes is his calling. Ziu is greeted by his two daughters, ages 9 and 11. His son, age 4, waits for him in the family room. 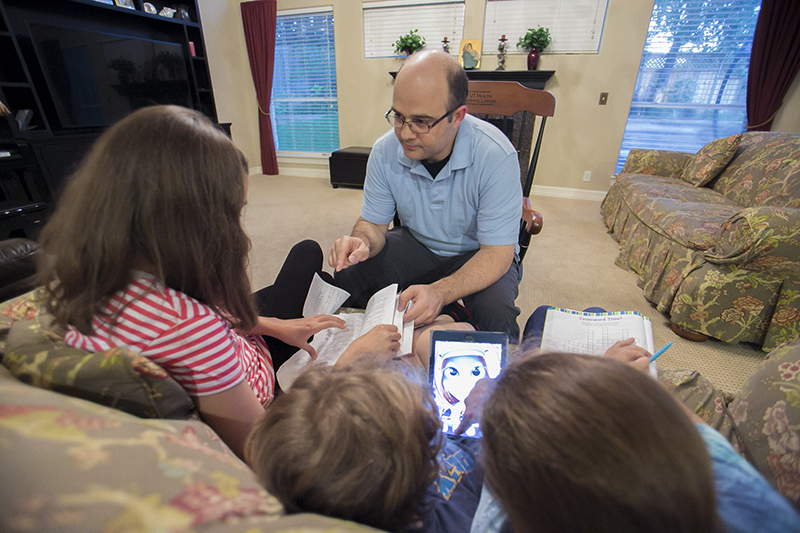 Working with all three of his children while they practice math and reading over the summer, “to keep their minds sharp.” After everyone is asleep, he tackles paperwork and preps for the next day. Today, Ziu is a neurosurgical oncologist at Dell Seton Medical Center at The University of Texas. 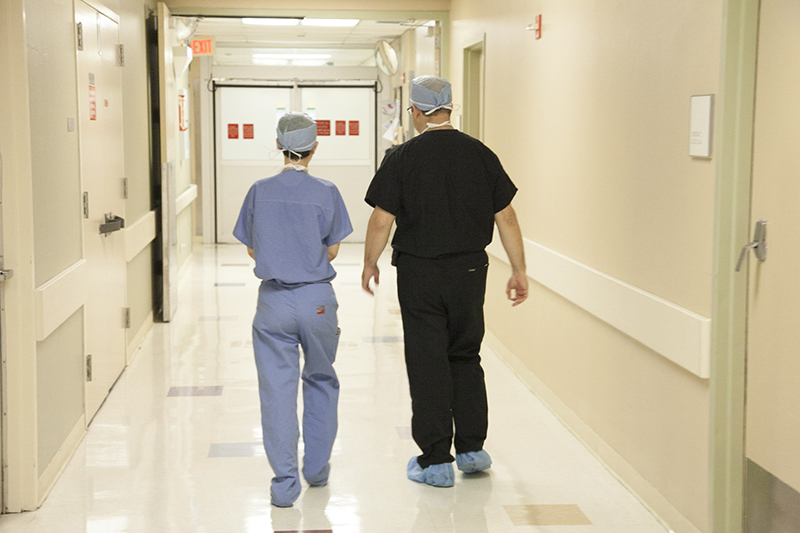 He treats patients with primary and metastatic brain and spine tumors. That means the majority of his patients receive grim prognoses. 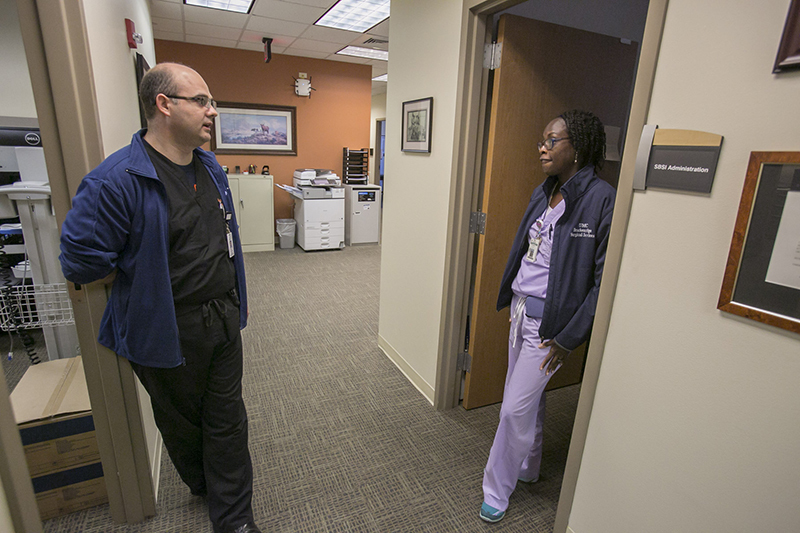 He provides the skill, compassion and continuity of care that helps people experience the best quality of life possible for the time they have left. When a tumor shows up on an image, patient and family anxiety runs high, which means Ziu is used to shifting gears at the last minute. But he doesn’t do it alone. He depends on the multi-disciplinary team at the Ascension Seton Brain and Spine Institute to provide the best care possible to his patients. 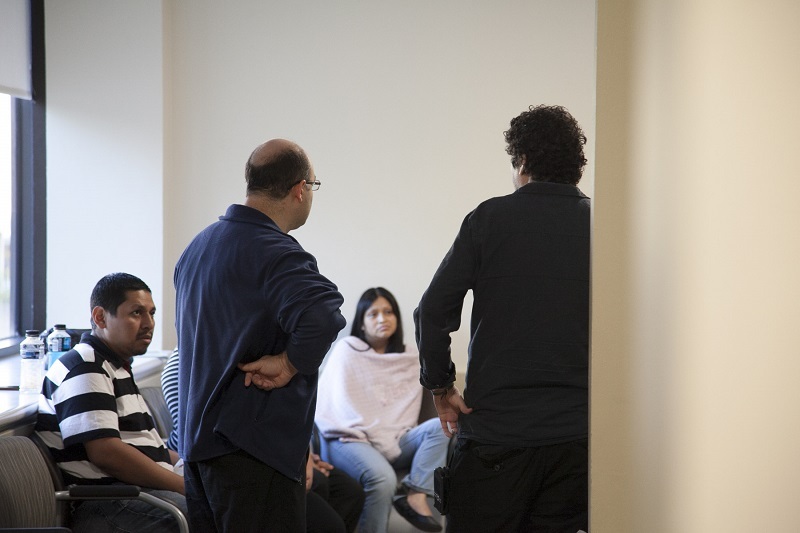 He regularly huddles to discuss a patient’s case with his physician assistants, other neurosurgeons, a neuroradiologist, nurses, residents and medical students. Cancer treatment is best if it’s delivered in an integrated way, so the entire treatment team works together to target each patient’s cancer according to their individual needs, Ziu says. It’s no coincidence that Ziu landed in Austin. 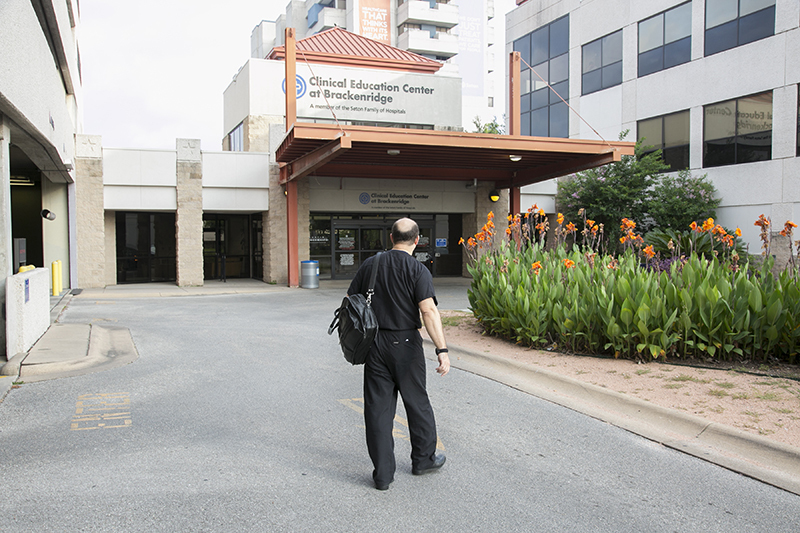 He was recruited to this town to transform it into Central Texas’s cancer care hub in collaboration with The University of Texas at Austin, Central Health and LIVESTRONG. Along with Dell Seton Medical Center at The University of Texas, this community now has the dynamic foundation it needs to build a comprehensive cancer center, according to Ziu.